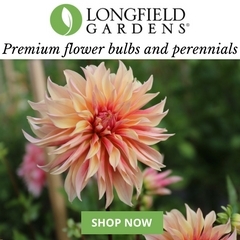 I launched Slowflowersjournal.com in January 2017 as an online editorial vehicle for sharing stories of member flower farmers, floral designers and other American-grown and sustainable topics. The goal? 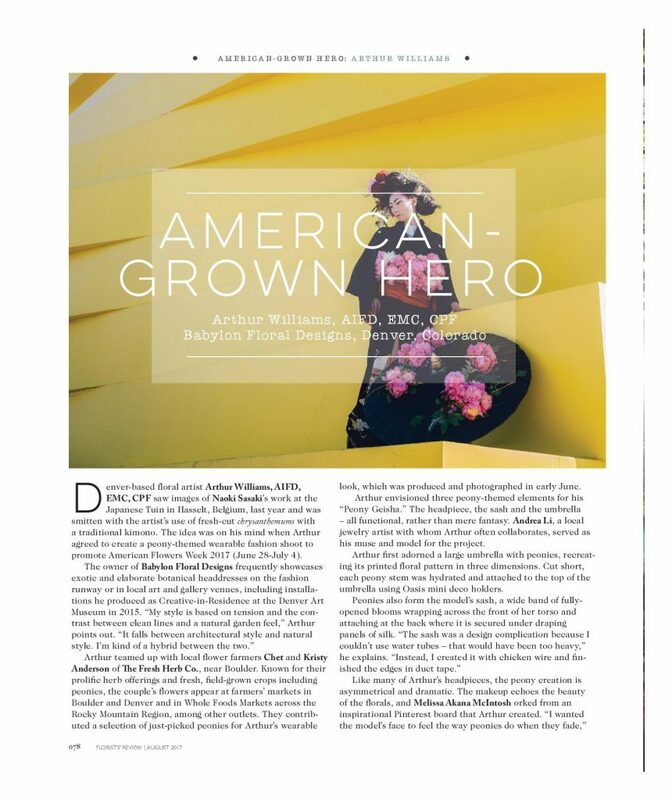 To deliver news, features, profiles, Q&As, opinion pieces and lots of gorgeous photography tailored to you.By producing dense, substantial, well-reported and well-written pieces, I believed our content would change attitudes and further engage readers in the local, seasonal and American-grown floral landscape. And now it is my great pleasure to announce that the Slow Flowers Journal has a new home as part of the monthly print magazine Florists’ Review. 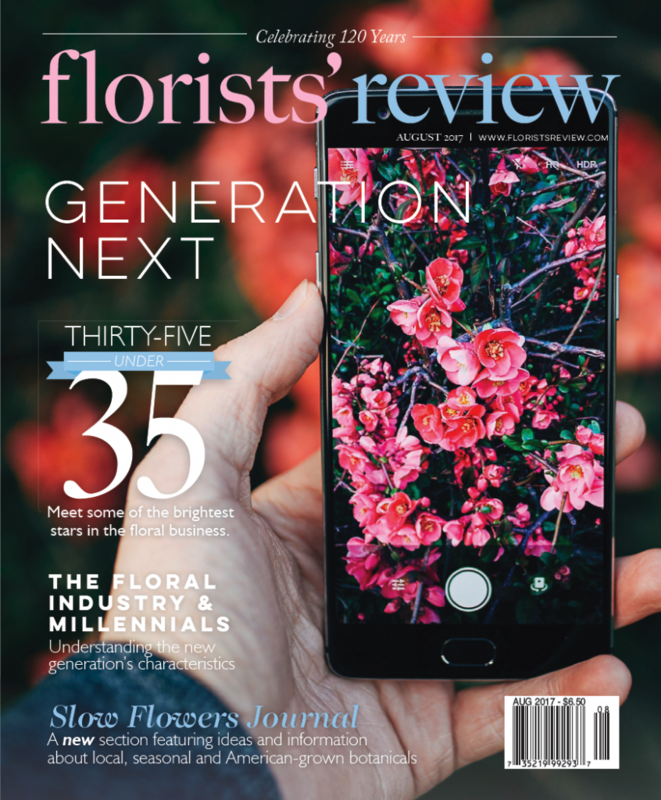 Under the leadership of president and publisher Travis Rigby, Florists’ Review is the highest-circulation floral industry trade magazine on the market. 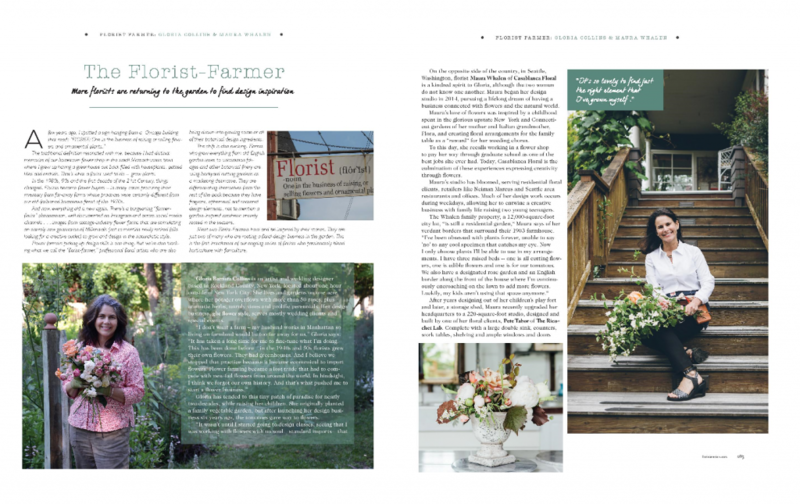 Beginning with the August 2017 issue, I joined the magazine as a Contributing Editor — and, you will find our dedicated editorial section called Slow Flowers Journal nestled inside the pages of Florists’ Review. Isn’t that cool? 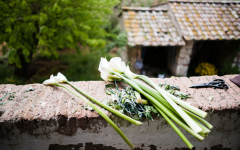 Now even more readers will learn about the #slowflowersmovement and how they can adapt and adopt a more sustainable lifestyle in the floral industry. 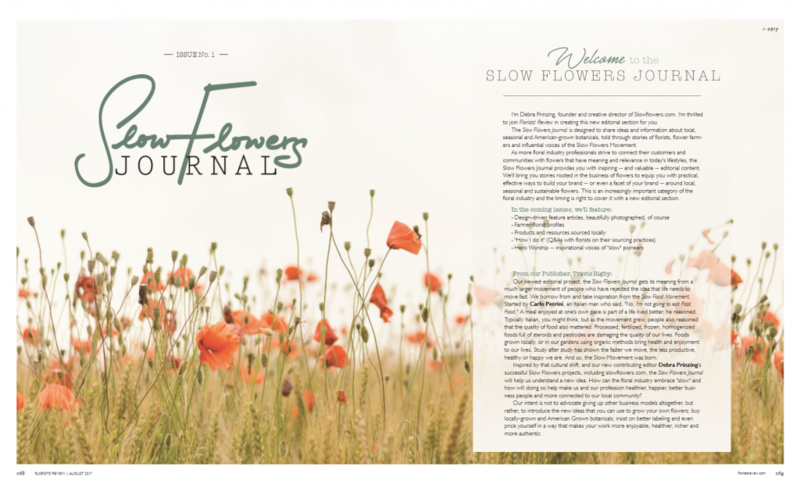 To respect our print subscribers benefits (after all, they’re paying to receive the magazine all year long), we will publish each month’s Slow Flowers Journal content at the beginning of the following month. So here, please enjoy our August content! Opening spread of our inagural August 2017 issue. 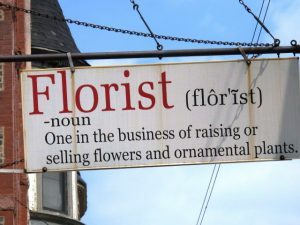 The traditional definition resonated with me, because I had distinct memories of our hometown flower shop in the small Massachusetts town where I grew up having a greenhouse out back filled with houseplants, potted lilies and orchids. 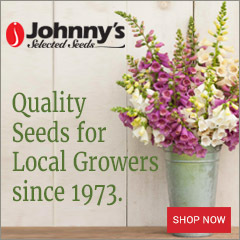 That’s what a florist used to do – grow plants. In the 1980s, 90s and the first decade of the 21st Century, things changed. 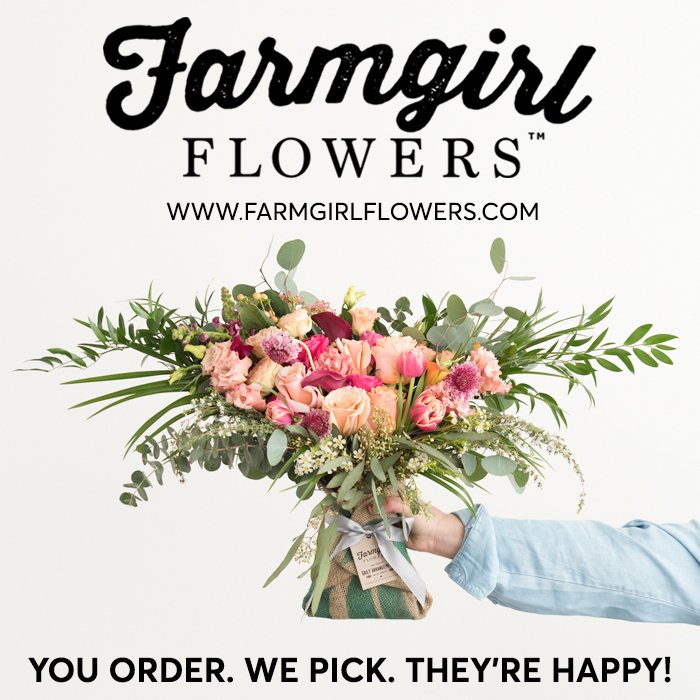 Florists became flower buyers – in many cases procuring their inventory from far-away farms whose practices were certainly different from our old-fashioned hometown florist of the 1970s. And now, everything old is new again. There’s a burgeoning “farmer-florist” phenomenon, well documented on Instagram and across social media channels . 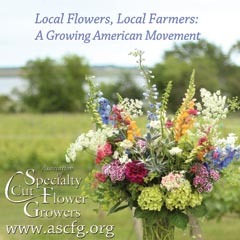 . . images from cottage-industry flower farms that are stimulating an entirely new generation of Millennials (not to mention newly retired folks looking for a creative outlet) to grow and design in the naturalistic style. 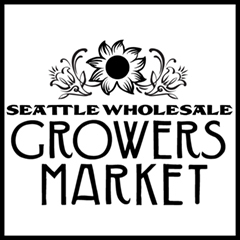 Flower farmers picking up design skills is one thing. 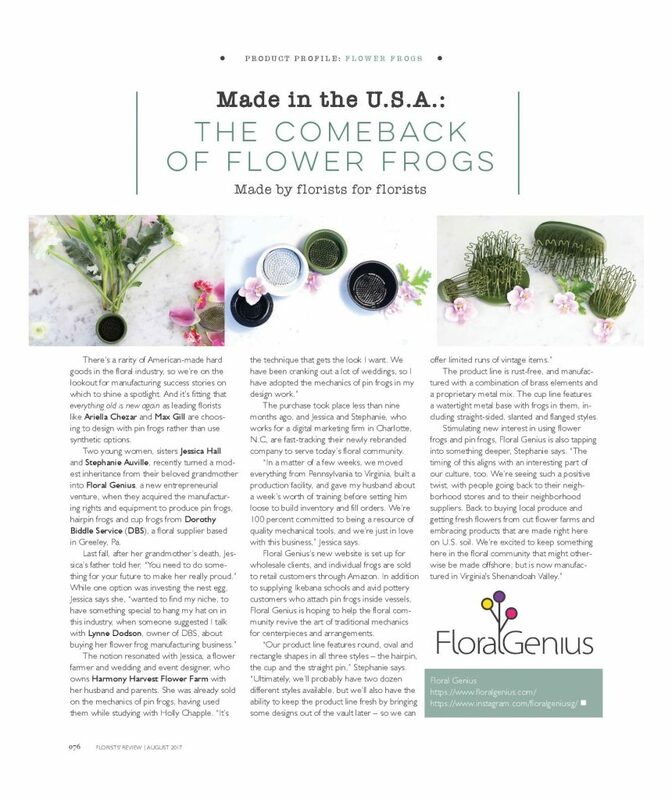 But we’re also tracking what we call the “florist-farmer,” professional floral artists who are also being drawn into growing some or all of their botanical design ingredients. This shift is also exciting. 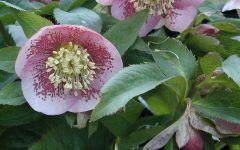 Florists who grow everything from old English garden roses to uncommon foliages and other botanical finery are using backyard cutting gardens as a marketing distinctive. 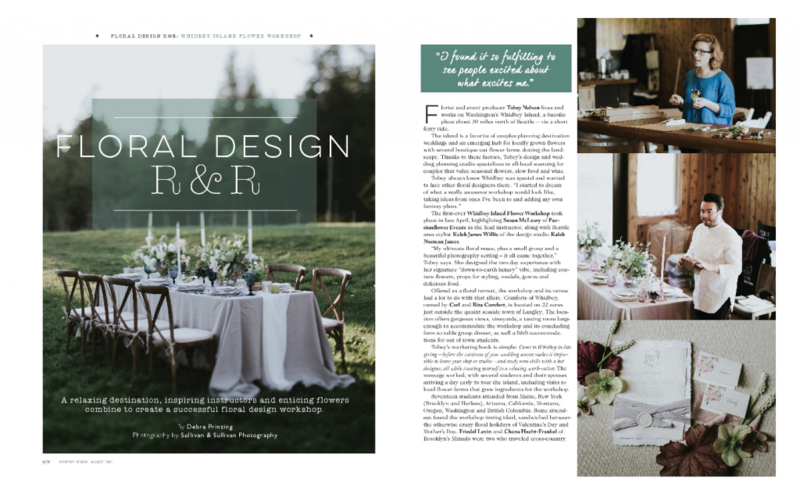 They are differentiating themselves from the rest of the pack because they have fragrant, ephemeral and seasonal design elements, not to mention a garden-inspired aesthetic entirely rooted in the seasons. 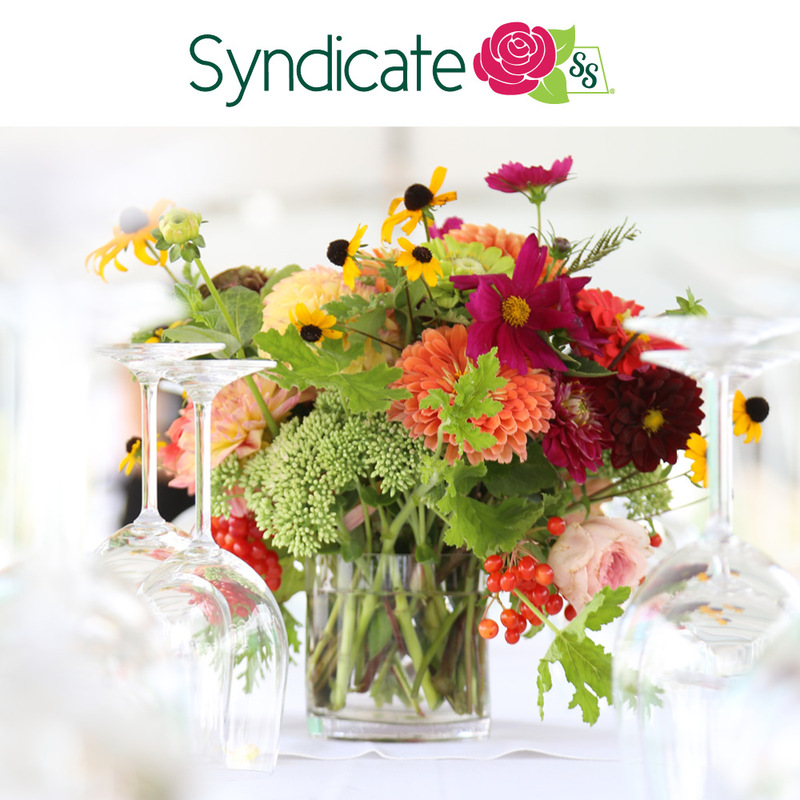 Meet two Florist-Farmers here and be inspired by their stories. 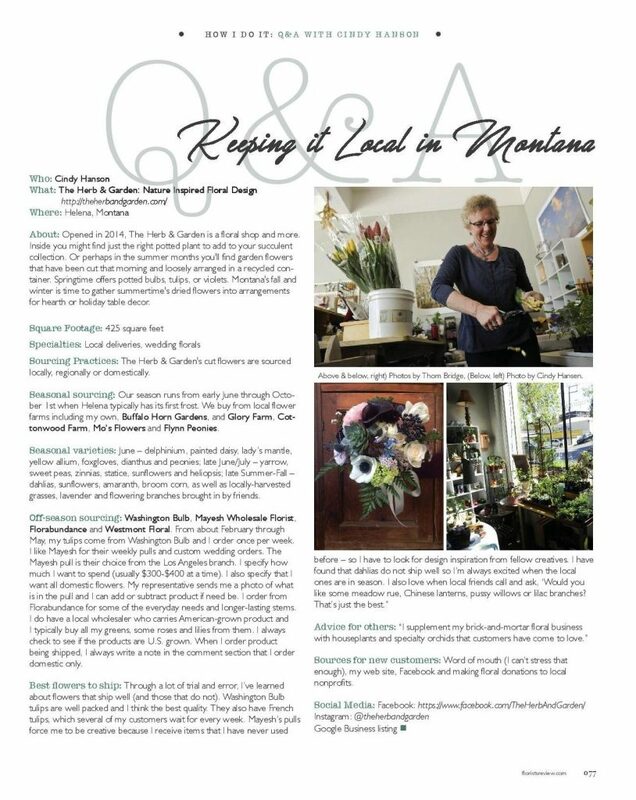 They are just two of many who are rooting a floral design business in the garden. 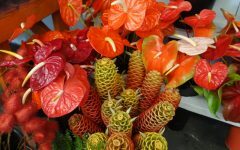 This is the first installment of our ongoing series of florists who passionately blend horticulture with floriculture.